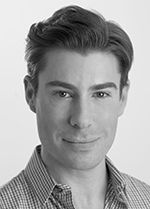 Whilst many celebrities may be defined by their characteristic marks; such as Marilyn Monroe’s beauty spot, Eddie Redmayne’s freckles or Cindy Crawford’s mole, not all of us feel so confident in our skin. What may be perceived as a ‘beauty mark’ by some, can often be classed as imperfections by another. The term lesion may be defined as an area of abnormal tissue change and includes well known dots and spots such as freckles, warts, moles, skin tags and age spots. Essentially any raised brown, red, yellow or flaky mark found on facial or body skin can be classed as some form of lesion. Whilst specks such as actinic keratoses (where 20% can develop into pre squamous cell carcinomas) or suspect moles should always be checked out by a doctor, most lesions can effortlessly be treated and removed with cryotherapy. Dermapen™ Cryo is the latest technology to freeze off unwanted lesions and imperfections. The liquid nitrogen used by your GP is -195 degrees Celsius, is very painful and not very precise. When applied incorrectly scarring, hyperpigmentation, nerve damage and destruction of surrounding tissue can often result. 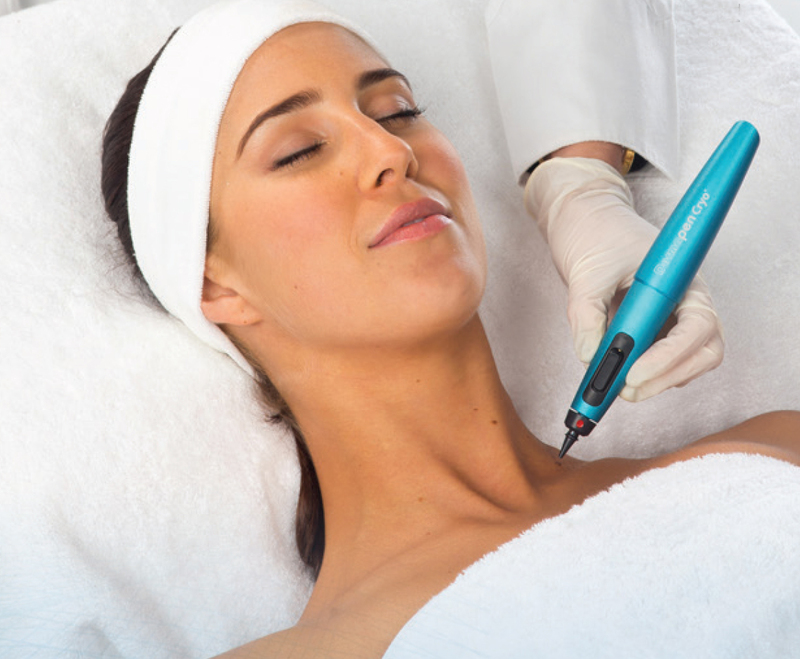 Dermapen™ Cryo by comparison, uses nitrous oxide gas which sits at a far more comfortable -89 degrees Celsius. This means a far more comfortable treatment that just feels a little cold. The unique pen device delivers exact precision to treat unwanted lesions – the surrounding skin is not affected. This enables treatment of marks as little as 0.5mm right up to 5mm. Hard to reach areas such as eyelids, under eyes and the corners of the nose can easily be targeted and successfully treated. So what lesions can be treated with Cryotherapy? Wart: a solid, skin coloured blister often found on the hands and feet. Warts are caused by a viral infection. 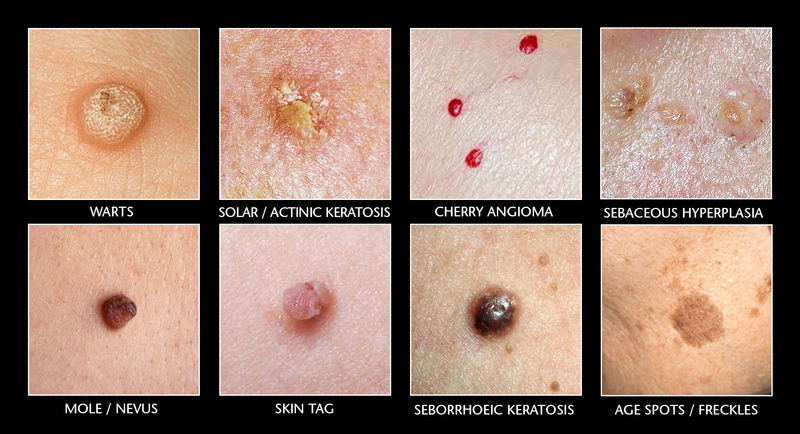 Solar / Actinic Keratosis: patches of thick scaly skin that appear on sun exposed areas. These will need to be given the all clear by a doctor prior to treatment. Cherry Angioma: a raised, red papule containing concentrated capillaries that appears on the skin’s surface. Mole / Nevus: a benign raised, brown spot that contains a high concentration of pigment cells. Suspect moles will need to be checked by a doctor prior to treatment. Skin Tag: a benign overgrowth of skin cells that forms a tag in areas where there are skin folds. These commonly include the neck, armpits, groin and eyelids. Seborrhoeic Keratosis: an overgrowth of keratin cells that forms a brown, slightly raised lesion on the top layers of the skin. Seborrhoeic keratosis can sometimes look like darker, large warts. Sebaceous Hyperplasia: yellow bumps with a cauliflower appearance caused by enlarged and displaced oil glands. Age Spots / Freckles: flat brown spots that appear on areas of prolonged sun exposure. Most lesions can be successfully treated and removed in just one session, however larger spots may require further treatment. The process takes as little as 3 seconds with the unwanted mark darkening, scabbing and falling off in about 10 days. Unlike laser or IPL, there is no skin preparation required and treatment may be performed on recently sun exposed skin. Of course the daily use of a sunscreen is always recommended. Treatment may also be performed on caramel or light brown spots not suitable for photo rejuvenation. Give imperfections the cold shoulder and try Cryotherapy for flawless face and body skin.